On January 15th prepare your ears people! 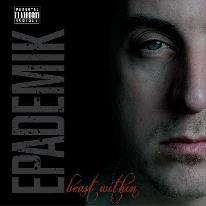 Bad Seed Faculty's own Epademik releases his full length project online. As we wait for him to drop a preview, check out the track listing below.